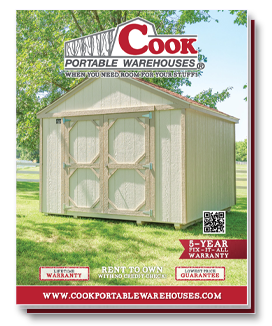 Storing lawn equipment in the garage is perfect... until you can’t find it anymore. 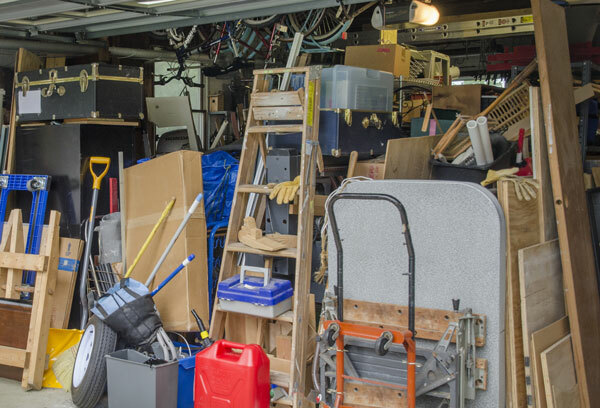 Parking your car, the kids' bikes, the endless number of boxes from the last holiday all in your garage doesn’t leave much room for your lawnmower, your tools or garden equipment. So, now it’s spring and the sun is shining and the breeze is nice, but your good mood sours when you realize it will take a whole day just to find your tools and equipment. The grass will have to wait another day, or even until next weekend! You’ve moved them every year and every year it seems like one or two more pieces go missing. At first, you moved the tree to make room for your kid’s new toys. The next year, you couldn’t stack the ornaments beneath your bed anymore. 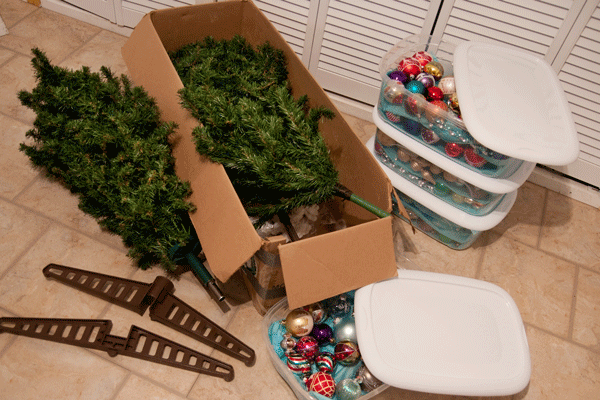 Now, you’re discovering that the back of your son’s closet wasn’t the best place to store all of your fragile ornaments and decor, seeing as he has since tossed a metric ton of sports equipment on top of it all. Panic sets in every late November as you search for your grandmother’s tree topper, baby’s first ornaments and antique nativity set. 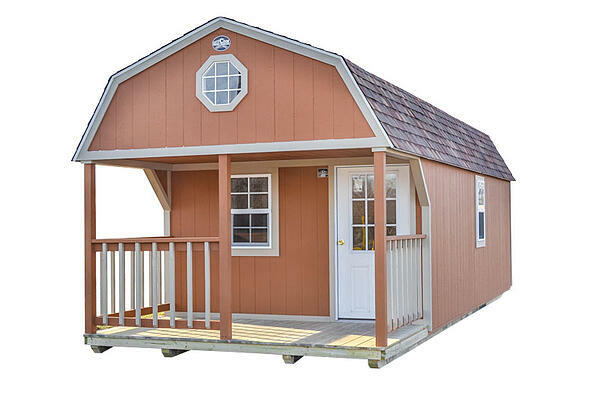 One central location would be best, but that’s not happening without a little extra space. You love creating: woodworking, quilting, painting, all of it. No matter your craft, you need the space to enjoy it. But, as you moved in, life got busy, your craft went to the wayside, your supplies stayed packed, and you never did set up shop. 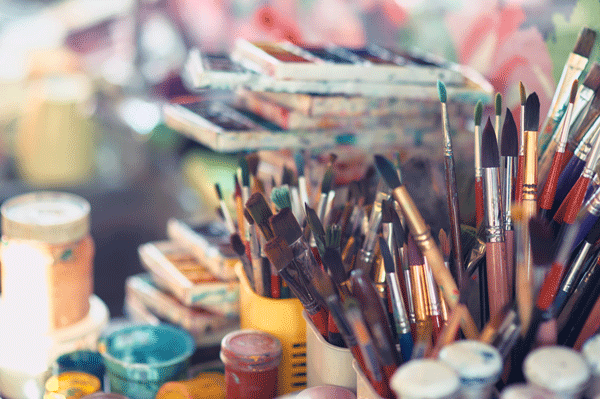 Now, you don’t have space to unwind, get away from the computer and simply create. Without that time to yourself, stress seems to increase at home and at your job. At its core, these are all simple issues with just as simple solutions. You have stuff. You need more room for your stuff - stuff you want to remember, stuff you want to forget but can’t get rid of just yet, stuff you’re passionate about, or stuff you only care about once or twice a year. No matter what it is, it needs to be safe and accessible until you need it again. Ready to for more room for your stuff? 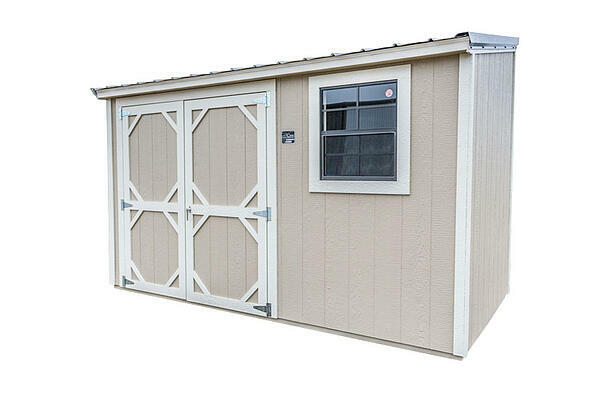 Tour our variety of shed styles today!